The new era of sustainable living is here. 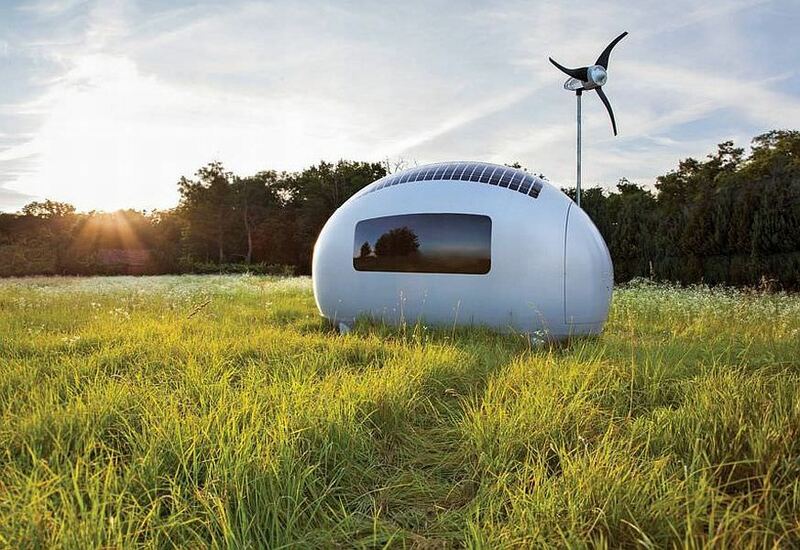 Ecocapsule is a self-sustainable smart house powered solely by solar and wind energy. It allows you to live off-the-grid, with the luxury of a hotel room. It is a design way to independent housing. 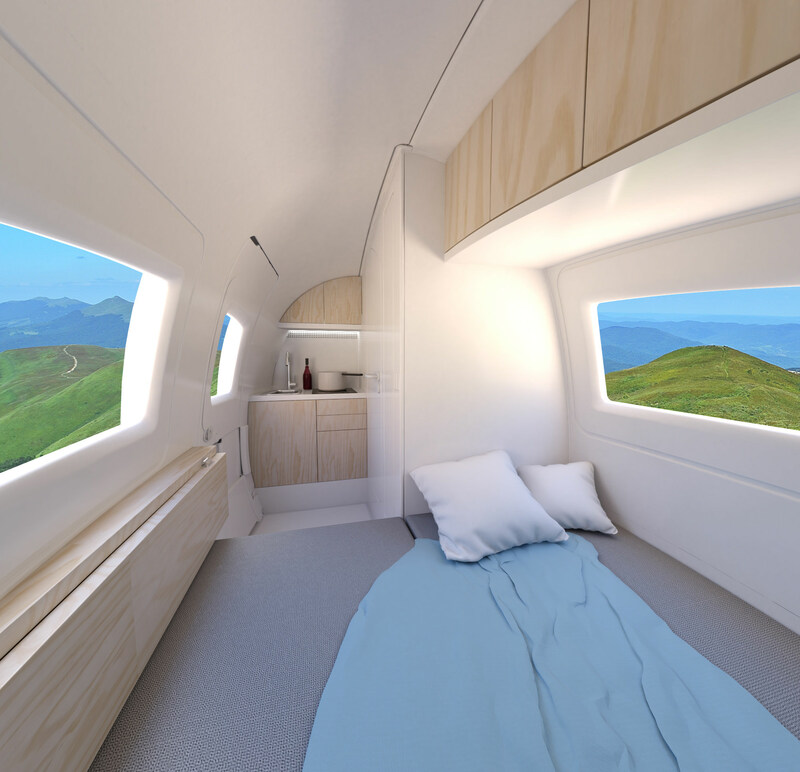 It can serve as a cottage, pop-up hotel or even as a charging station for electric cars. Self-sufficient, practical and functional as possible, and, when it comes about the price, is worth it! Having just 120 square feet, it can “comfortably” host two aduls inside, each one having a bed, kitchenette, bathroom and small work space with a table and chairs and comes with running water, hot showers and flushing toilet. Its small size makes it extremely portable, you can tie it easily to your car and go on a trip. Keeping in mind that they will produce only 50 pieces for the first time, the price is almost €80,000 ($94,379). But if you want to wait for a better price (they guarantee that), you can reserve your place in the Ecocapsule queue. By doing that, you will have to pay less than €79,000. Shipping to Melbourne, Australia, for example, will cost approximately $1,632 by their estimates, while shipping costs to New York will run about $2,394. The unique shape of Ecocapsule not only minimizes heat loss, but also provides the most important thing for life: Water. Rainwater is collected on the surface, where it’s collected to water tank and filtered for your convenience.